Promote your services like never before! 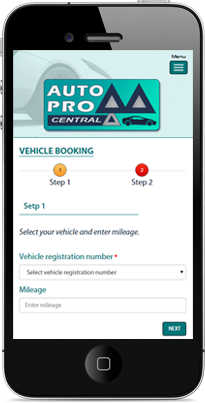 Auto Pro Central will inform your customers that their vehicle is ready when a job is closed. We can have you up and running in 48 hours! You will know how to use the service in 1 hour and wonder how you worked without it. Auto Pro Central can simplify the day to day service needs of automotive garages. We have looked closely at the needs of service centres and found a better way that they can communicate with their customers. Our research has shown that several systems on the market are far too complicated and difficult to adopt. The good news is we have developed an easy to use central booking system and customer contact solution that takes virtually no time to learn giving you the tools to plan work and assign bookings with less time and effort than ever before. 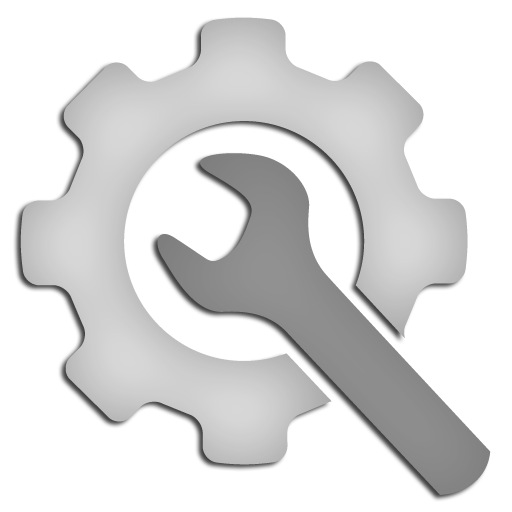 We know that most garages simply don't have the time or inclination to learn big software systems and nor should they need to do so! We have addressed this problem so our service will just fit in with your existing business. We have built this solution so you can get started within 48 hours! Yes, this is a a big statement but true! You can then introduce follow on Auto Pro Central modules when you have the time or the need. 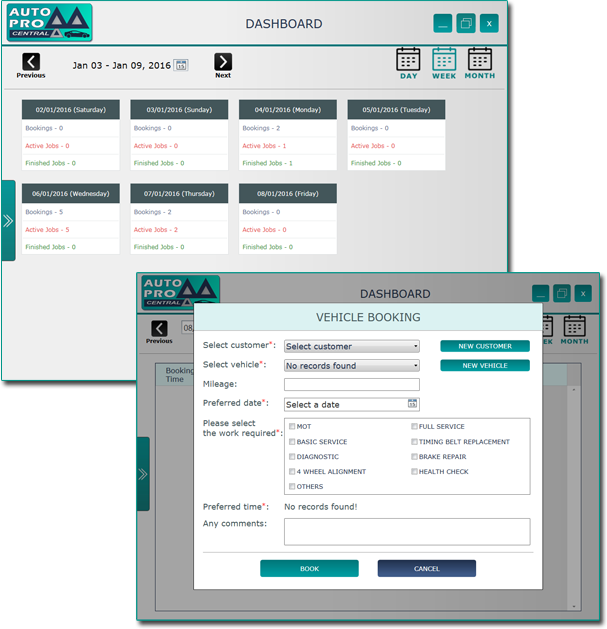 Auto Pro Central can modernise how you do things without complexity, it is intuitive and most importantly a very cost effective service solution. How could it benefit your service centre? How does it benefit your customers? Subscribe for 24 months and receive a 15% discount. If you have an existing website we will provide a link to add a booking button in the menu area of your site or we can build you a new website as an option with our platinum package. I would like to receive a short demo. SIMPLIFY THE RUNNING OF YOUR SERVICE CENTRE — REMOVE UNNECESSARY ADMINISTRATION — ENJOY FASTER CUSTOMER BOOKINGS — IMPROVE YOU CUSTOMER RELATIONSHIPS — AUTO PRO CENTRAL WILL FREE UP YOUR TIME! Auto Pro Central, 2nd Floor, Northumberland House, 303-306 High Holborn, London WC1V 7JZ.